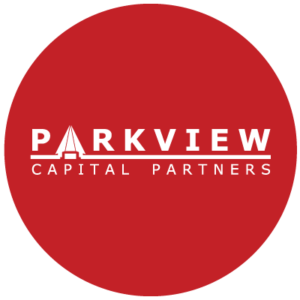 Parkview seeks to invest in operating companies with a proven management team, a substantiated business model, a loyal customer base, structural protection from excessive competition, stable cash flows, and prospects for organic and/or acquisitive growth. We prefer total transaction values in the $10 million to $30 million. We have the capacity to bridge equity above our ceiling through syndication with partners. Our history is in industrial manufacturing and services, waste management, energy, aerospace and transportation. Our personal histories encompass business and financial services. With our investment in Yconic Inc. we have moved into media and marketing services and the digital world. We are interested in platform opportunities in industrial services and manufacturing with IP protection and an after market service component. We favour exposure to sectors of the economy that are poised to grow including energy, infrastructure, aerospace and transportation. We also seek acquisition opportunities for our portfolio companies including oil and gas specialty machining, automation services, window and door manufacturing, and label and flexible packaging. We are not venture investors. We prefer to invest in companies that can benefit from growth capital, operational guidance and the mentorship of proven senior executives.